Crossfit is packed full of talented and fit females. These motivational individuals are smashing records, challenging stereotypes and having a damn good time in the process. Number 4 was even featured in Vogue for her efforts. Fittest Women at the 2014 CrossFit Games, 6 x CrossFit Games athlete and she is currently finishing her Chemical Engineering Degree. This talented and intelligent French-Canadian powerhouse is also a member of the Canadia Nation Team in Olympic weightlifting, and the best 58 kg lifter in the country. 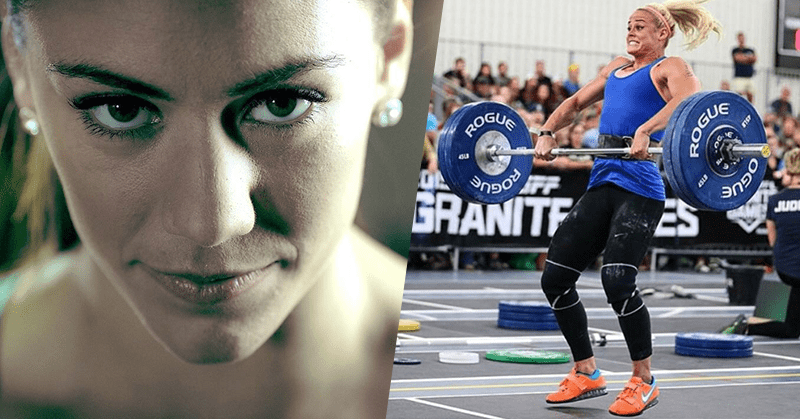 Her sporting prowess and positive, driven attitude is helping to re-define concepts of female body image, health and beauty within Crossfit and wider society.